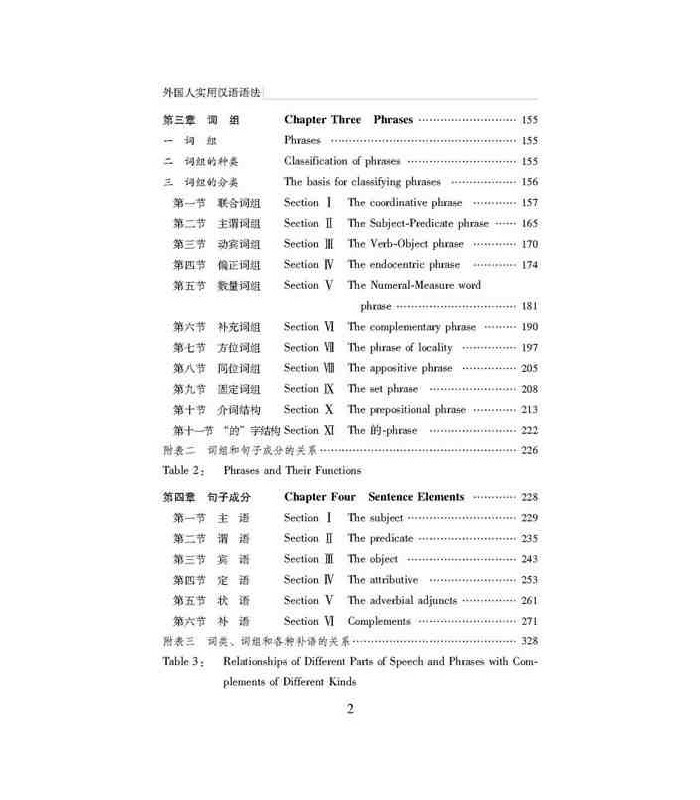 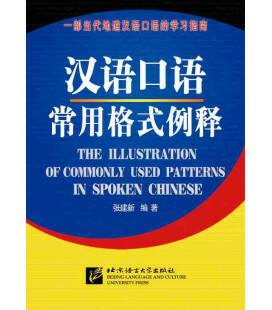 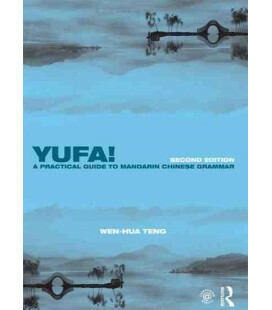 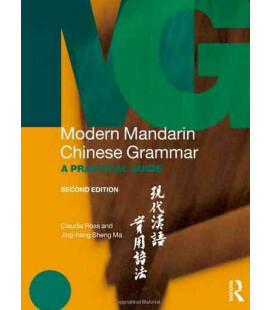 A Practical Chinese Grammar for Foreigners was first published in 1988 and has been reprinted for many times and has achieved widespread influence. 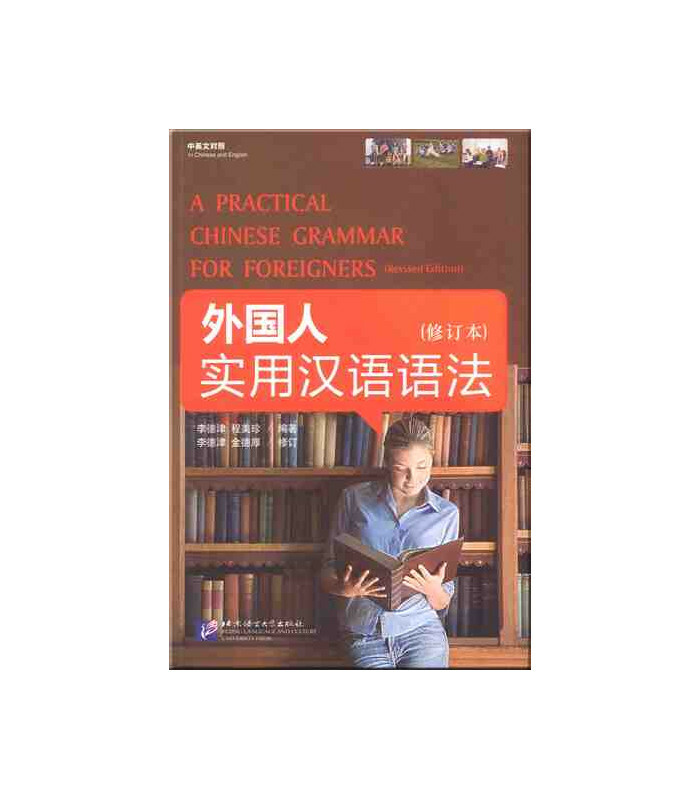 This book is the revised edition which makes important and valuable modification to the original edition based on the suggestions and comments of the teachers and students. 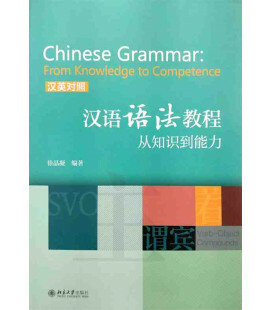 This book gives concise, detailed and explicit explanations of the grammar points. 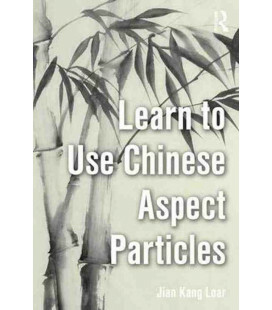 In the aspect of content, besides introducing the most basic and practical grammatical rules, it also has more practical chapters such as “How to make comparisons” and “How to emphasize”. 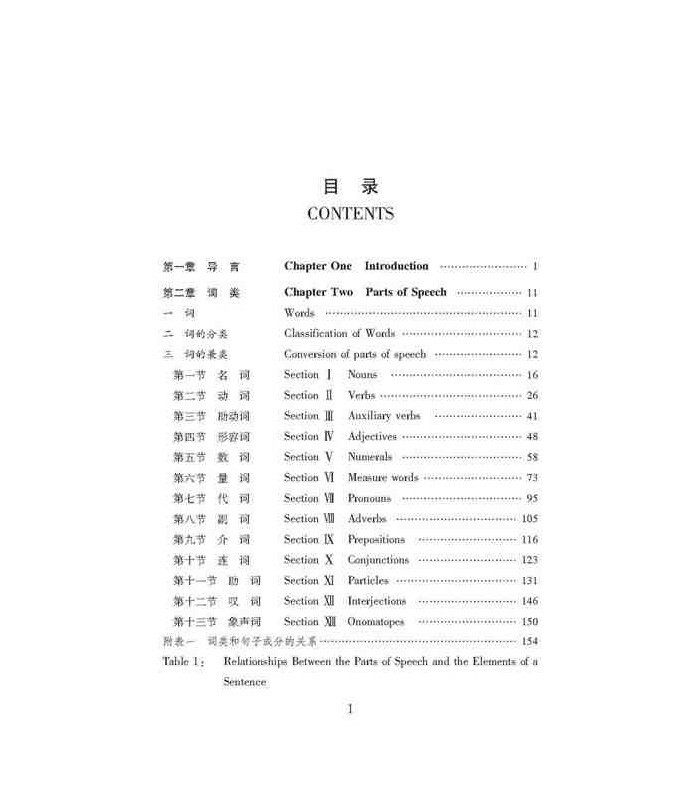 In the aspect of style, each chapter has a part entitled “Attention should be paid to…” which deals with a particular issue. 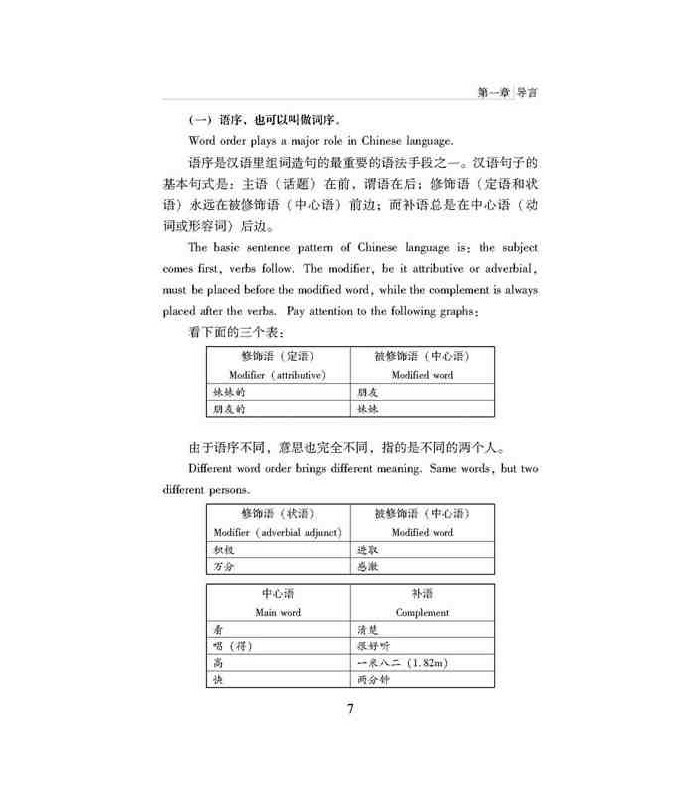 Detailed and practical tables and sample sentences including the erroneous sentences for contrast are provided. 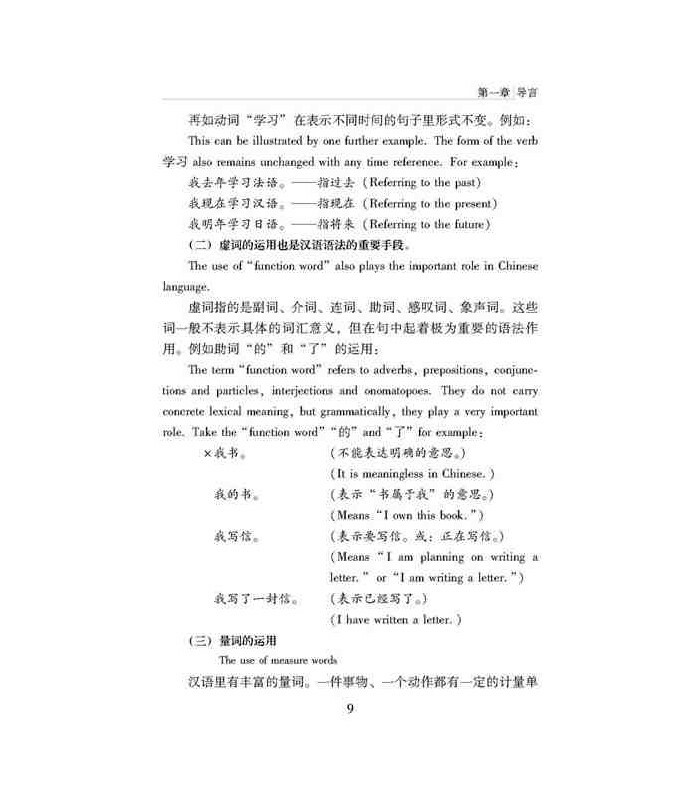 All explanations are provided with English translation. 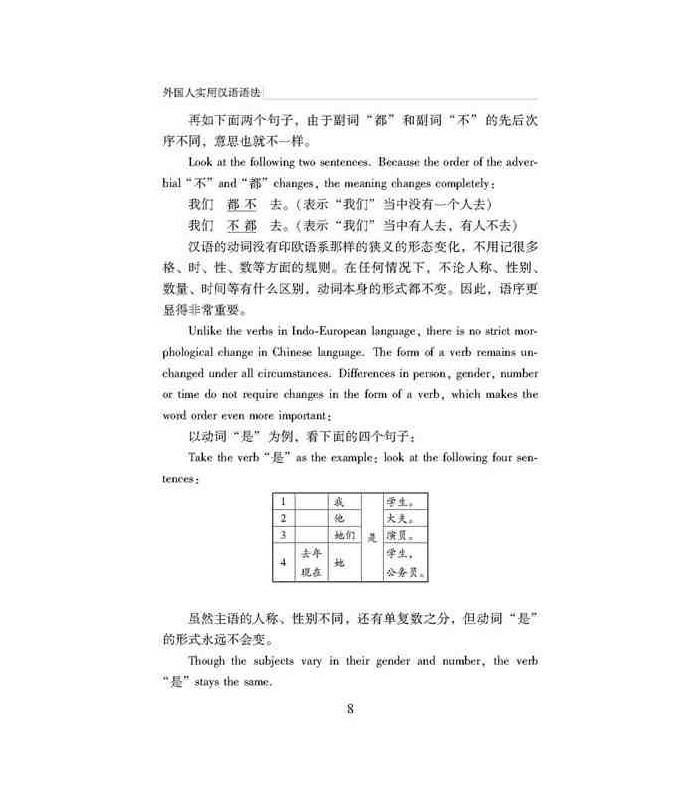 Each chapter is supplemented with exercises. 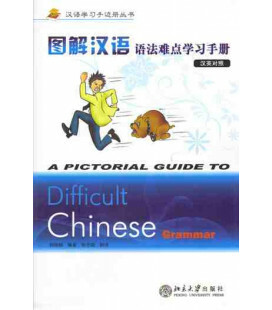 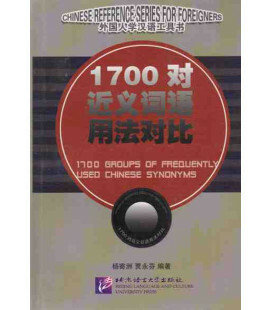 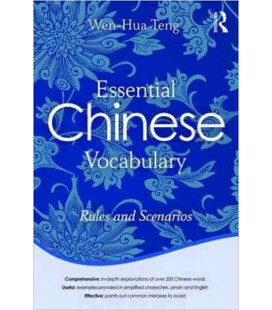 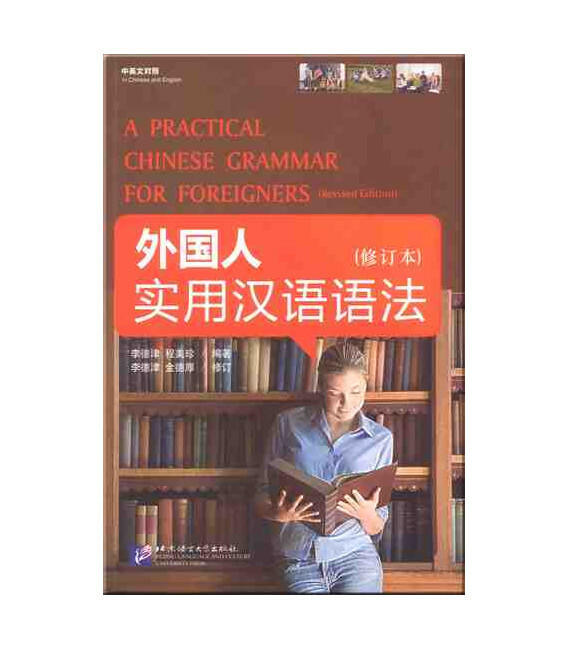 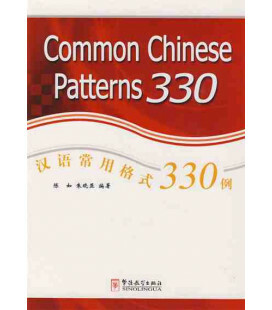 This book can both be used as a grammar textbook for Chinese learners and grammar handbook for daily reference.